Red oxide and zinc oxide primers are different types of base paints intended to keep steel from rusting, as uncoated steel will rapidly rust. Rather than resting on top of the surface, the primer chemically bonds to the steel so it does not chip away. Priming steel is an easier alternative to galvanization. Which primer to use is a matter of personal preference, and some primers contain both ingredients. Both types of primer are used for industrial applications, including aircraft, marine and automotive uses. 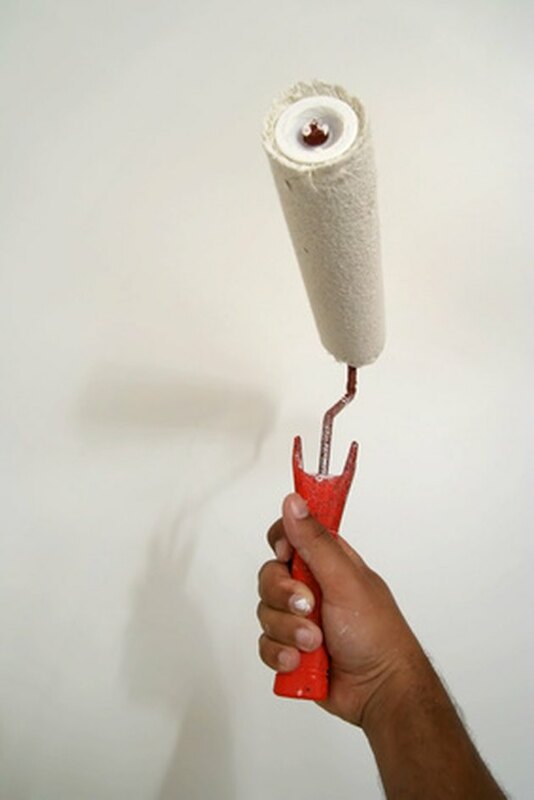 Painting with a primer creates a consistent, adherent surface for further coats of protective or decorative paint. Zinc oxide primer is a modern evolution of the zinc chromate primer that was widely used in the aircraft industry of the 1940s. Zinc oxide primer is highly regarded for its ability to resist corrosion. The primer is naturally translucent with a yellowish tint, but is also available in pigmented variations. Red oxide primer serves the same function as zinc oxide primer, but has a different chemical composition. It is highly regarded for its durability, and as the name implies, is red in color. What Type of Paint Do You Use on Stainless Steel? What Kind of Paint to Coat Exterior Steel Poles?